Our French Fries are healthy and delicious with a cheesy flavor dogs love. They'll be excited, happy and begging for more. 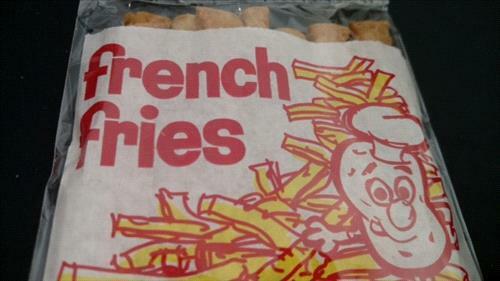 French Fries - $4.50 per package of 7.